A new program is being implemented in Baltimore County to solve the school systems bus overcrowding issue. BALTIMORE COUNTY, Md. 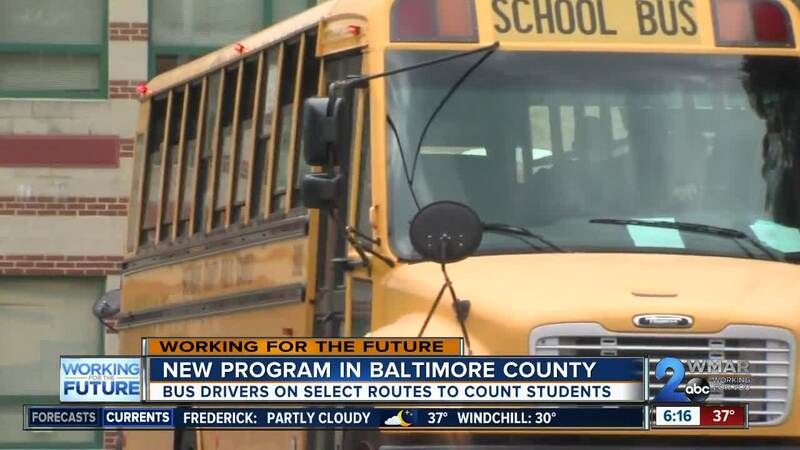 — A new program is being implemented in Baltimore County to solve the school systems bus overcrowding issue. Bus drivers on select routes have been asked to count the number of student getting on their buses to see if it matches the district's records. Officials are hoping that this new initiative will help them determine if any changes need to be made. "That will give us helpful data once we have it to make sure the figures match. And once we have the data that matches then we can kind of make some decisions on bus routes," said a Baltimore County Schools official. Bus overcrowding has become one of a few issues that have come up in regards to the county solving transportation issues.